In most cases we are looking for a floating line that will stay on the surface. 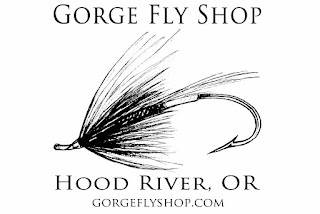 The technology of making a fly line float is one area that has improved greatly in recent years. 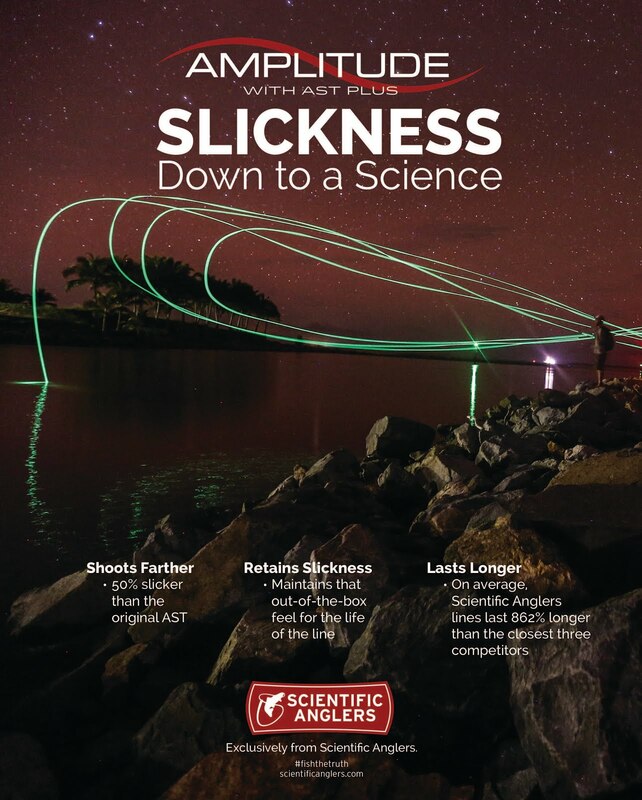 As fly lines mastered this ability to float well it was realized that there are benefits at times to a line that will get under the surface. 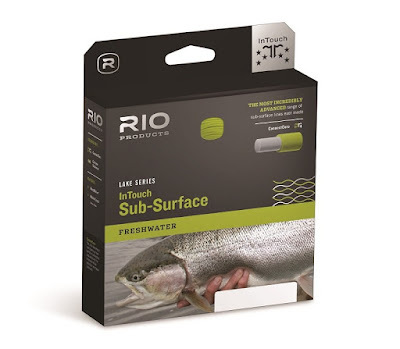 The RIO InTouch Hover Fly Line is designed to get just under the surface. 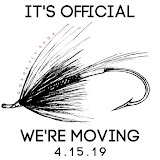 As we head into a summer season many anglers head toward highland lakes. Hover is a great line to outfit your system for success. Presenting emerger type flies just under the surface is often key to drawing strikes when fish aren't feeding on the surface. The RIO InTouch Hover has a short 30' head with a gentle front taper for easy delivery. This short head helps to load rods effectively and shoots well for good casting distance. It'll cut wind well and also make casting easier when sitting in a float tube. Find all RIO Fly Lines at "The Gorge"